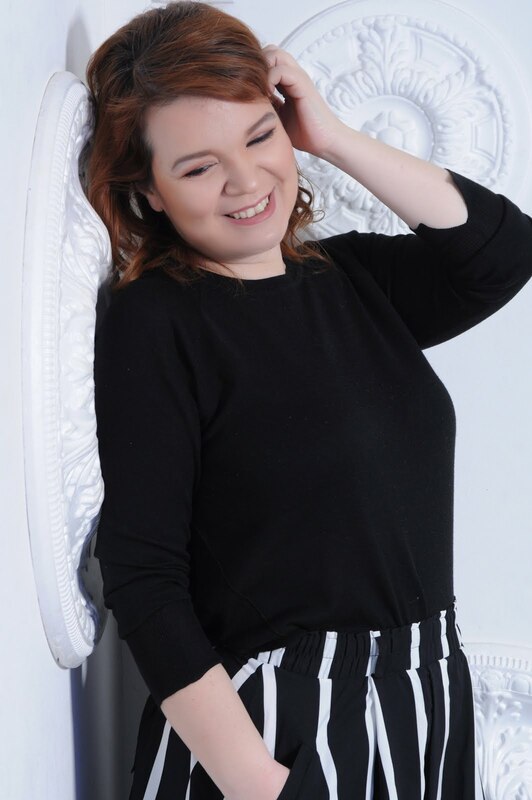 We all have our “tools” to apply our cosmetics in order to make ourselves more beautiful and glamorous. 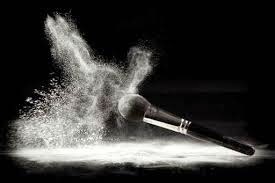 Even me, who apply my foundation with my fingers, I have a few brushes when I need to do my special night out make up. After all, you don’t need to have 20 brushes to do the “job” right. The secret is to have good quality ones, use the right brush for the right job and to clean them and maintain them in a very good condition. 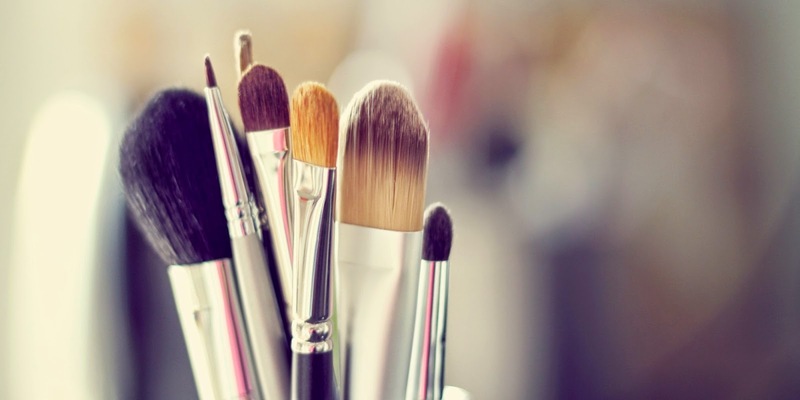 So, if you feel lost in translation when it comes to make up brushes, we are here to help you! 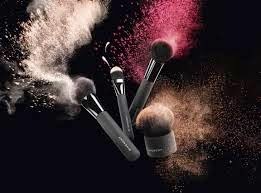 Choosing the “right” brush for the right job: You need brushes made with natural hair to use them on your compact cosmetics such as eye shadows and blushes while the brushes with more synthetic hair are more suitable to use them with liquid products like foundation or concealer because synthetic hair absorb less product. The first and most important brush that you need to have is, a round and fluffy brush with synthetic hair. 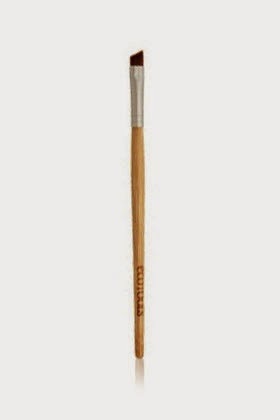 You need this kind of brush because is ideal for mixing different ingredients. 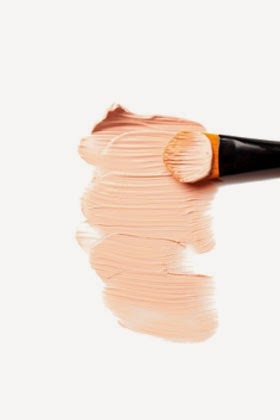 Its shape is ideal for applying foundation to your face and it could help you cover all your pores. The next one is the brush for applying your powder, your blush or your bronzer. Again, the brush needs to be fluffy and round but it has to be made by natural hair because it helps to give your face a more natural look. The brush for your eye shadows has to be small, hard and flat and made by natural hair. You need it because it helps you apply your shadow in the best way possible. 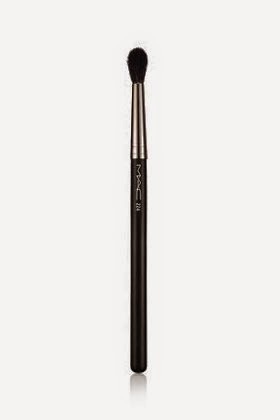 The eyeliner brush is one the most basic brushes and cannot been replaced by any other brush because it’s the only brush with that particular angle that help you for any line you need to draw on your face. 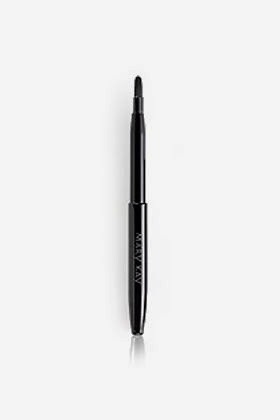 Last but not least is the lip brush that it has to be small, flat and round so it helps you apply your lipstick. And now that you have all the essential brushes into your make up bag, how can you maintain them? The secret is to clean them regularly. Fill a cup with warm water and pour 2 drops of your shampoo. Dip your brushes into the cup, stir them well and then rinse them off with water. Then, leave them to dry on a clean towel. Don’t let them dry in a standing position because they will lose their shape.